On Saturday March 3rd, Annapolis and the Navy-Marine Corps Memorial Stadium will be hosting the 2018 Coors Light NHL Stadium Series. Serving many purposes, Navy-Marine Corps Memorial Stadium first opened in 1959. Today, the stadium is a state-of-the-art facility hosting football, men’s and women’s lacrosse and sprint football as well as major events like the Military Bowl. Since 1959, the stadium has been upgraded, enhanced and renovated, but the interior still shows the rich history the Naval Academy has deep in its roots. 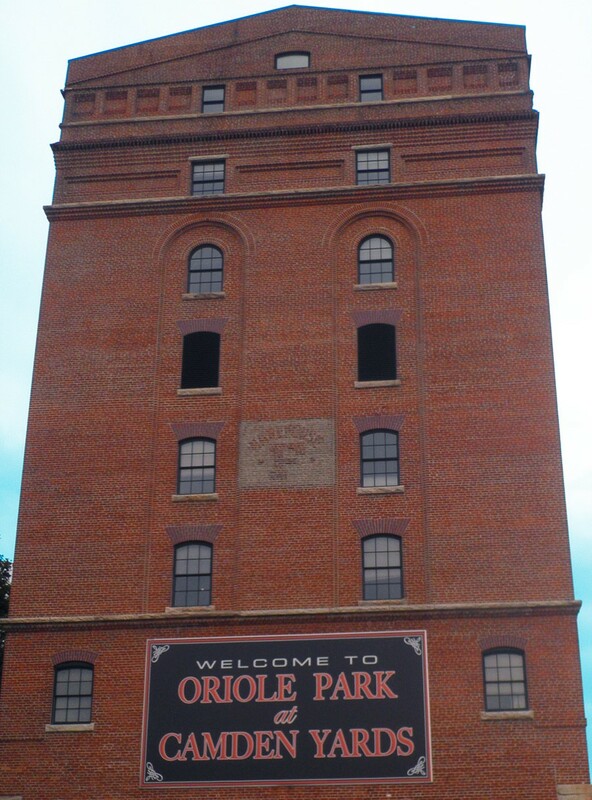 The inside of the stadium displays hundreds of plaques telling stories and reliving the history that all can enjoy. 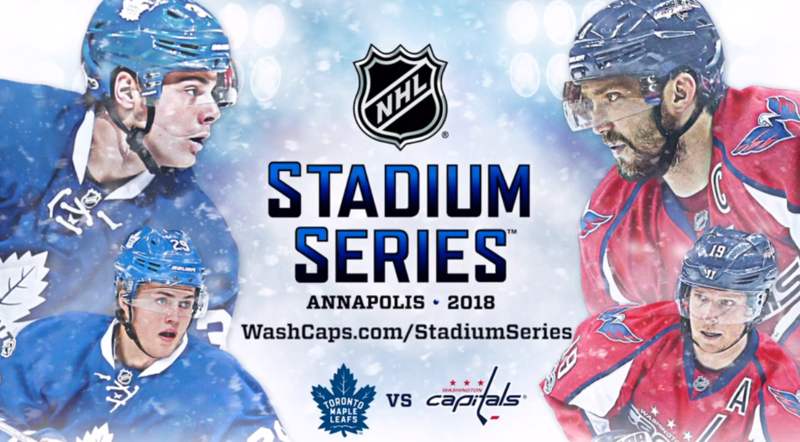 The Capitals will host the Toronto Maple Leafs in their third outdoor game in Washington’s history, with previous games held in 2011 and 2015. They are just one of six teams in the NHL to win two or more outdoor games. For more information regarding Annapolis and Anne Arundel county, please click here. For the full press release on the NHL Stadium Series in Annapolis on March 3rd, please click here.